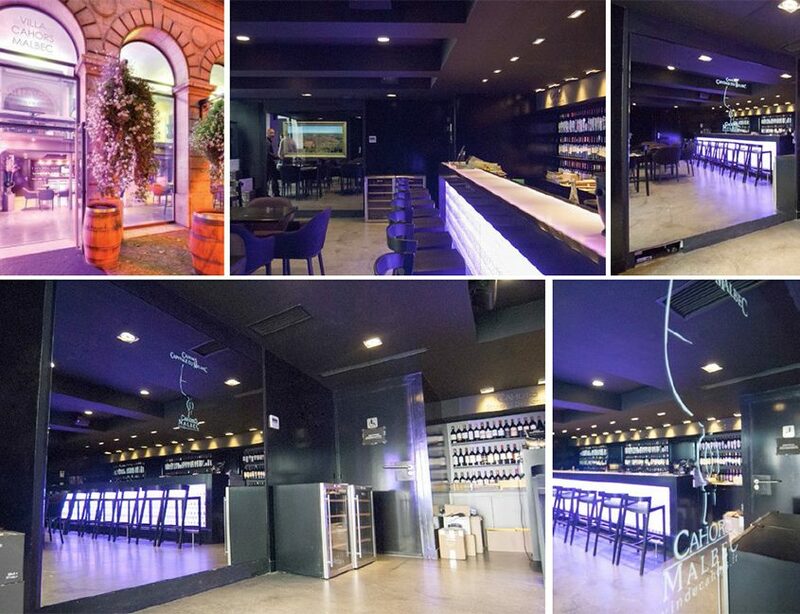 This is a space located in Cahors (France), dedicated to tasting and promotion of Cahors Malbec wines. They wanted to incorporate into their establishment a system that allows them to offer a subtle and classy communication without losing the style that follows the decoration of the bar. iFace has proved to be the perfect solution, the large size of the screen allows to create a striking effect, and large mirror setted into the wall completely integrates perfectly with the colors and lighting.